Good day my amazing people! 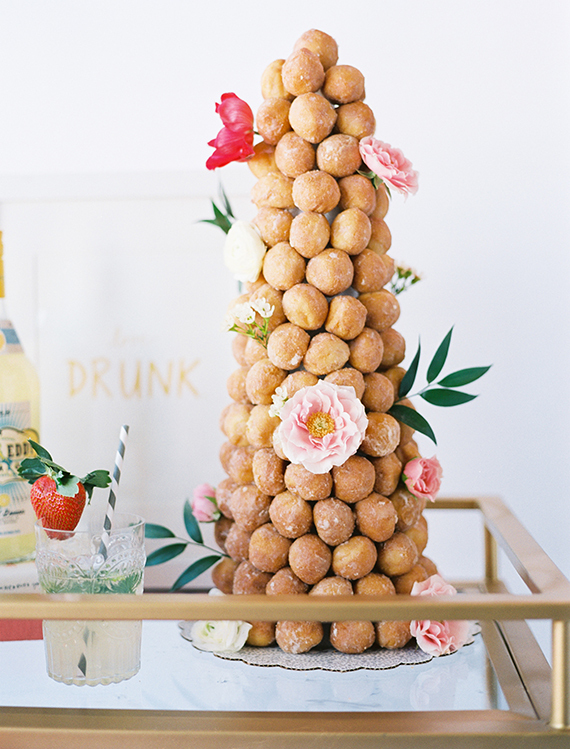 Are you looking for some beautiful, but at the same time cheap party food ideas? Stop here, as I have some good ones to show you. 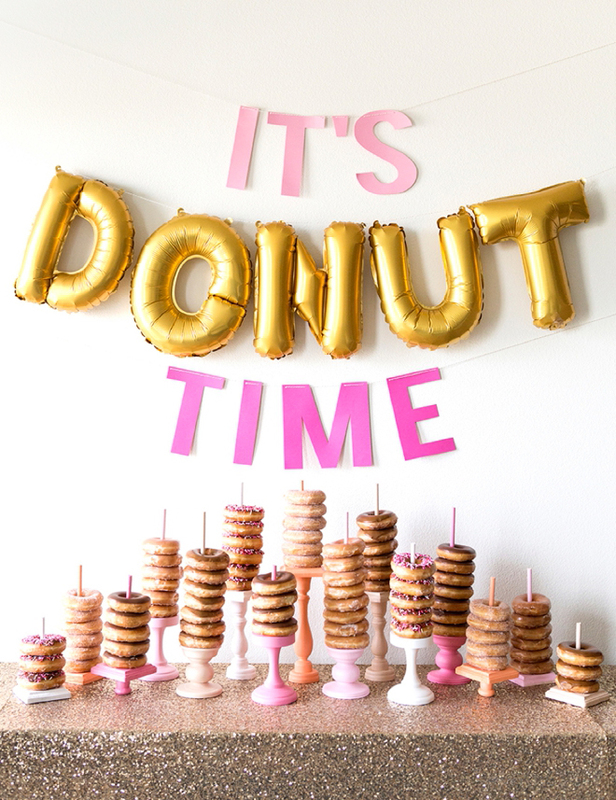 Everyone loves donuts, no matter the age. Even grownups get excited when they spot them. 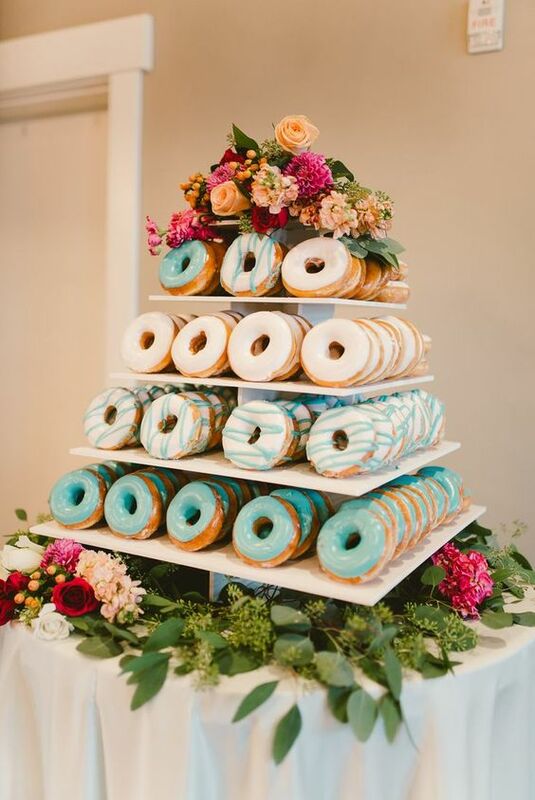 So, why not add them to your party? 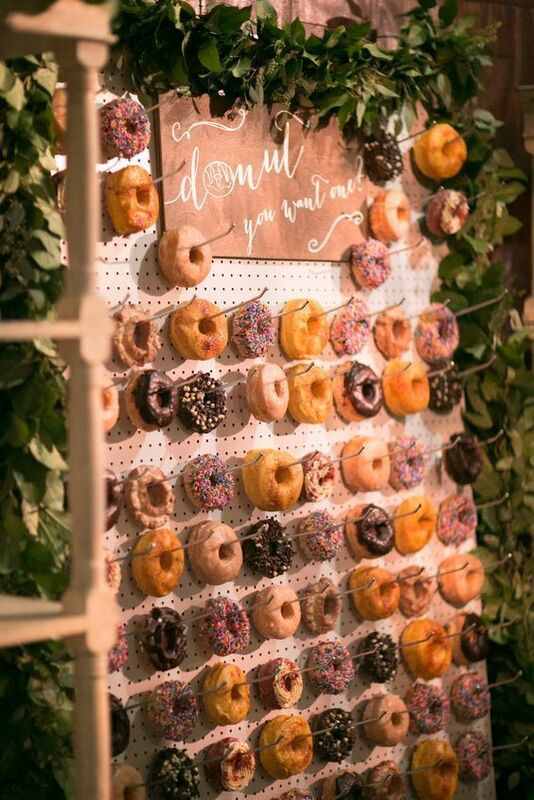 A cute donut bar can be a nice addition to any birthday, baby showers, and even a wedding! 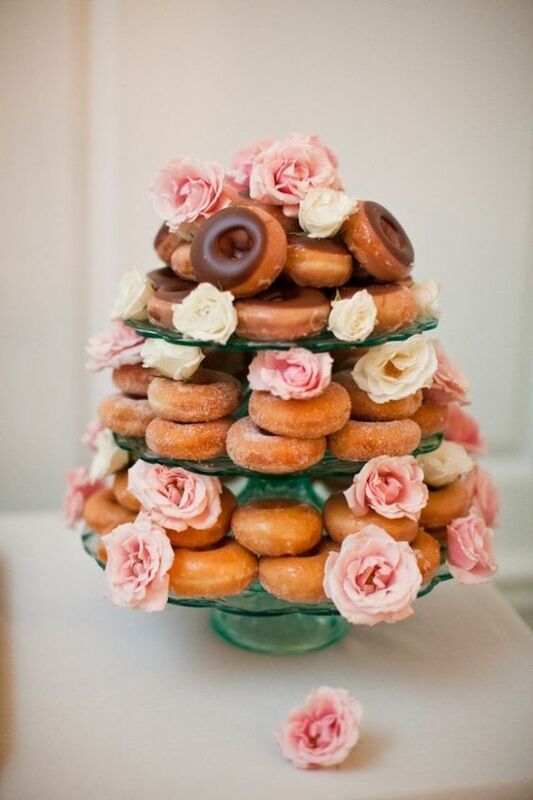 Take a look at these Donut Serving Ideas and see how to do it in the best way. Be warned not to see them with an empty stomach.